Annual Turnover2012-13 Rs. 25 - 50 Crore Approx. 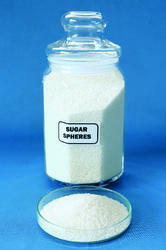 Backed by sound industrial expertise, we are M. B. Sugars & Pharmaceuticals Limited established in 1996, are able to manufacture, supply, export and wholesale a fine quality array of Pharma Grade Sugar (Sucrose- IP, BP, EP, USP & JP), Sucrose of Various special particle size (Castor Sugar), Compressible Sugar, Confectioner's Sugar, Low Endotoxin Sugar, Sucrose AR & LR, Light Brown Sugar, Sugar Spheres / Globules, MCC Pellets, Mannitol Pellets, Tartaric Acid Pellets, Mannitol Powder, Spray Dried Mannitol Powder ( Mannitab), Terra Alba, Shellac etc. in pharma products. We are the unique manufacturer having production under Drug Licenced state of the art fascility. We are the only one company having GMP & registerd with US DMF. We also have Kosher & Halal certification. 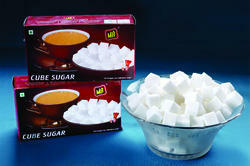 We also manufacture Specialty sugars like - Sugar Cubes (White & Brown), Sugar Sachets (White & Brown), Sugar Substitutes like - Calcon & Stevilite, Salt & Pepper Sachets, Breakfast Sugar. 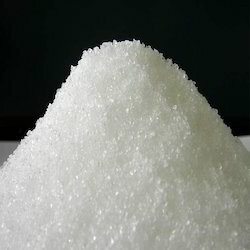 Kathali Sugar, Candy Sugar, Castor Sugar, Demerara Sugar, Light Brown Sugar, Icing Sugar, Fondant Icing Sugar, Snow Sugar, Rainbow Sugar, Sugar Paste etc. 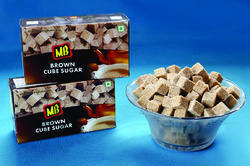 for Hospitality, Food & Bakery Industry. 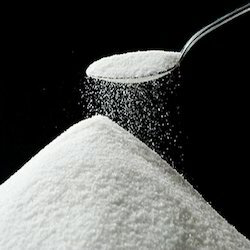 We process the offered sugar by making use of optimum quality ingredients, sourced from the trusted vendors of the industry. 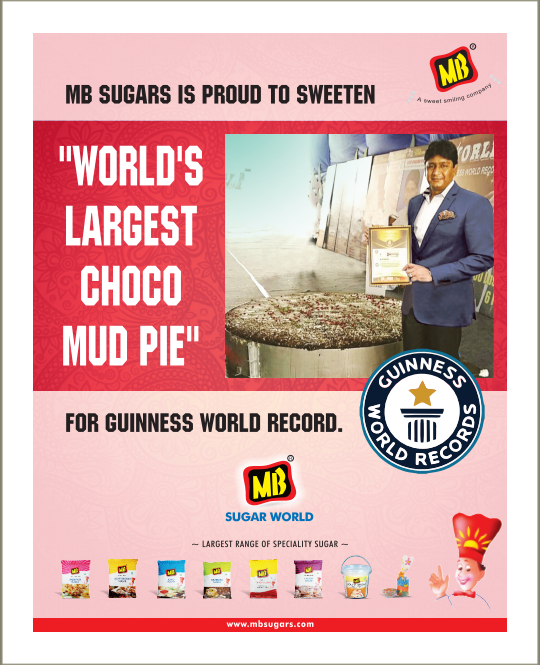 While carrying out the processing of sugar, we keep in mind the international quality norms of the industry & mantain hygiene in whole process. After the completion of the processing, we make sure that all the sugar products undergo a quality testing to ensure pure, hygienic, free flow, natural and free from contaminants superior quality products. 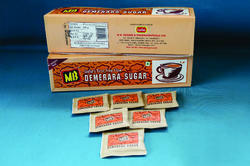 In an order to ensure that the offered sugar is safely reached at patrons' premises, we pack these in high grade packaging material. 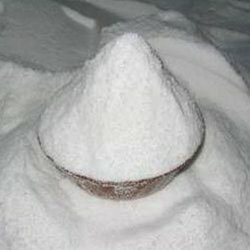 We have diligent professionals who ensure to gratify the needs of patrons by providing them high grade products. In addition to this, we have sound infrastructure that is installed with modern machinery. 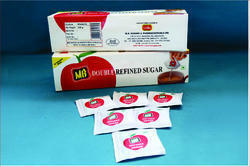 Supported by which we are able to process the offered sugar as per the specifications of patrons.